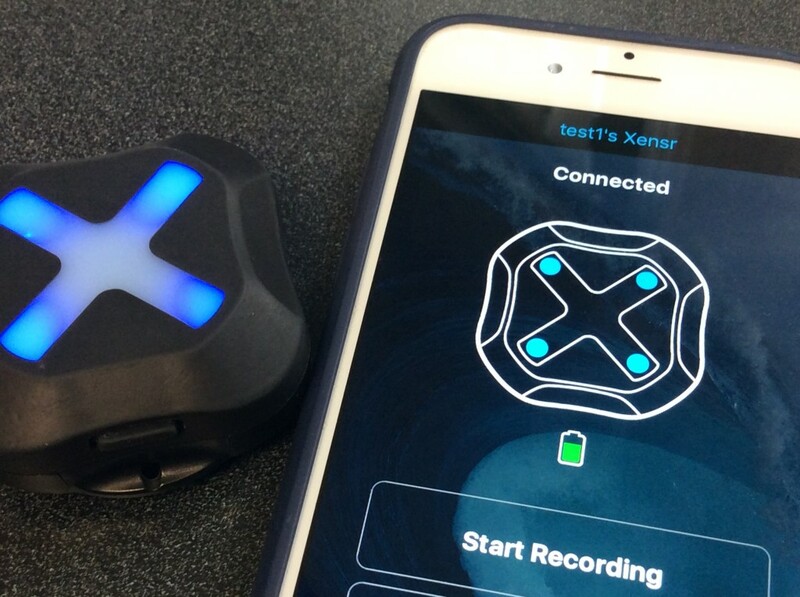 New Xensr Air firmware is available! This release 1) enables low power session save – no more lost sessions due to low battery! 2) USB compatibility fixes for OS X, 3) fixes bug which could cause sesh files to be lost on recording stop, 4) general stability and TruMotion improvements. By David Troup| 2016-06-08T13:19:56+00:00	June 2nd, 2016|Uncategorized|Comments Off on New Xensr Firmware Available!